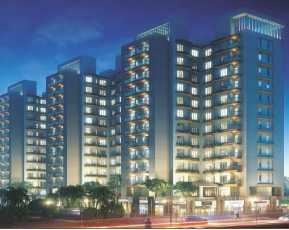 Mani Group brings to you Mani Casa Residency in Kolkata for refined living. The well-finished apartments have 3-sides open flats which are designed with comfort in mind. 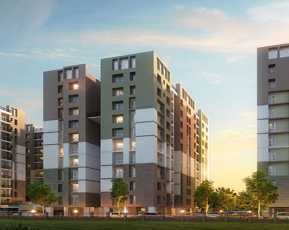 The project has B+G+23 storied twin towers which enhance the living experience of the residents. Mani Casa Residency Kolkata offers outstanding luxury 3 BHK apartments that are filled with all amenities that you can dream of. 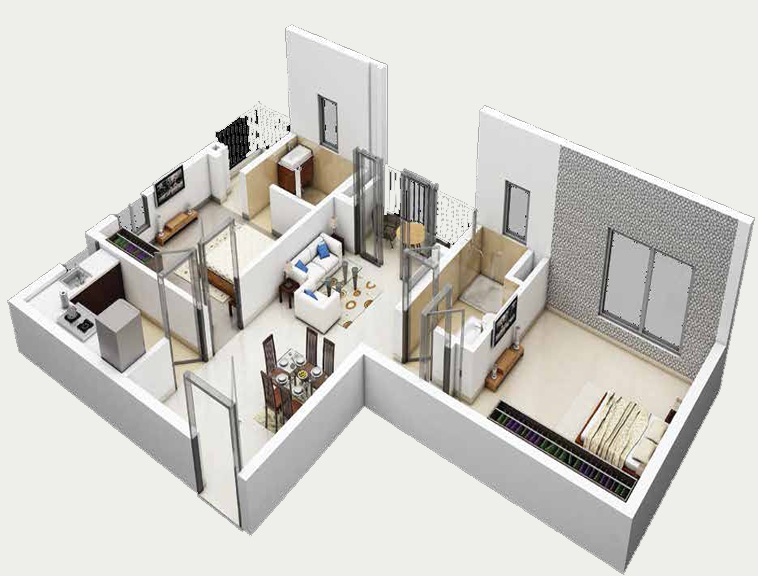 It spacious apartments are of 1396 sq. ft. and have the latest fittings & fixtures for a modern lifestyle. The 3-side open apartments that are high on space, provide excellent ventilation and natural lighting. Each apartment boasts of modern modular kitchen, high-quality flooring & electrical sockets, luxury fittings & furnishings, and more. The external amenities in the project are simply amazing. The residential complex boasts of a huge club house of 30,000 sq. ft. area and 10,000 sq. ft. podium garden. It has multiple sports facilities, a play-zone for your kids’, well-equipped gymnasium and a swimming pool where you can relax and rejuvenate. The project has a multipurpose hall where residents can come together and celebrate festivals and important occasions. There is a theatre, 24-hour water supply, emergency power back-up, swift lifts, and 24-hour security for residents. 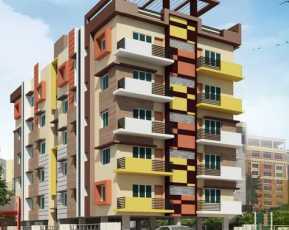 It is one of the best Ready to Move Projects in Kolkata. The project is strategically located in the hub of Newtown and is near the upcoming Kalakhetra metro station which is just 1.4 kms away. It is near all social and civic amenities. There are a number of renowned schools, shopping places, movie theatre, hospitals, hotels, and more in close proximity of the project. The project is a new landmark offering of Mani Group in association of Shivom Realty who are known to design and construct premium projects. 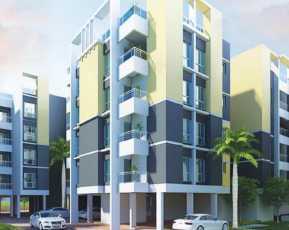 Mani Casa Residency price starts at just INR 74.68 lakhs. 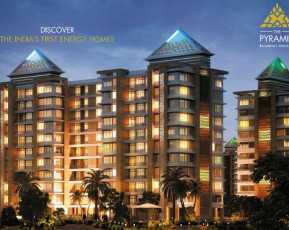 The developer is known for offering innovative, modern homes at affordable prices. Multiple easy payment plans and home loans are available for home buyers. So make your dream home a reality with Mani Casa Residency, Kolkata.